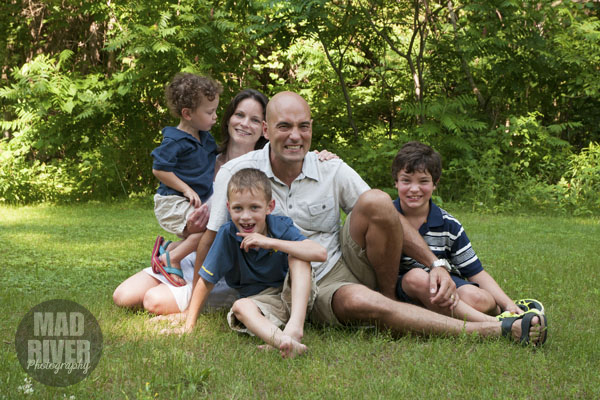 I had the pleasure of photographing Martha, Franz and their three boys last week. Over the years I have been fortunate to be able to photograph this fantastic family a number of times, and I look forward to working with them again. Hope to see you all again soon! Fantastic wedding consultation with Rebecca and Rob…we are so looking forward to shooting your wedding at the beautiful Millcroft Inn and Spa in Alton, Ontario at the end of this month and to your engagement shoot on August 9th. We love all of your great ideas and how open you are to the less traditional…right up our alley! See you two in a couple of weeks!! Great wedding consultation today with Krista and Kevin…What a fantastic couple! We are so excited to shoot their wedding. A venue very close to our hearts…the Millcroft Inn and Spa in Alton, Ontario. Looking forward to meeting with the two of you again in September! Have a great summer! !